Do Catholics have an edge, an advantage, when it comes to happiness and having a sense of humor? 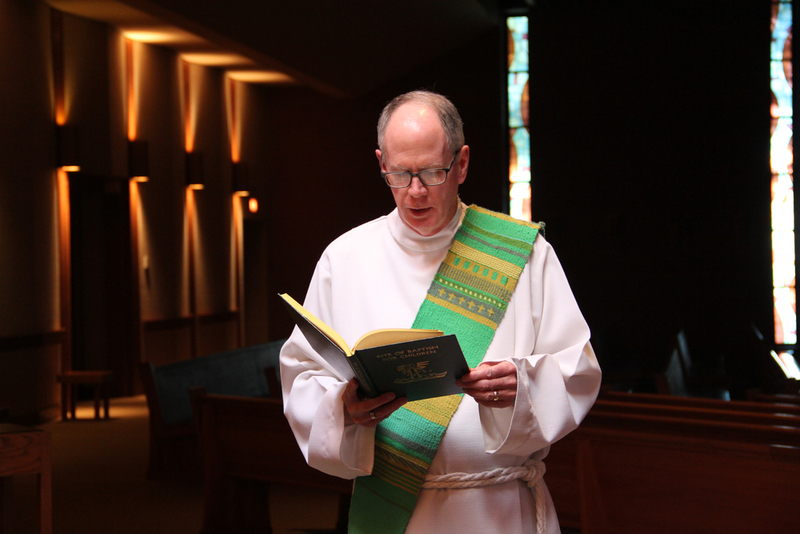 In this program, Deacon Tim brings up the Catholic comedian, Stephen Colbert, and the relationship between tragedy, pain, happiness and humor. Perhaps there is something about accepting adversity in life that leads to authentic happiness and even the ability to enjoy humor. Listen in, and find out more!